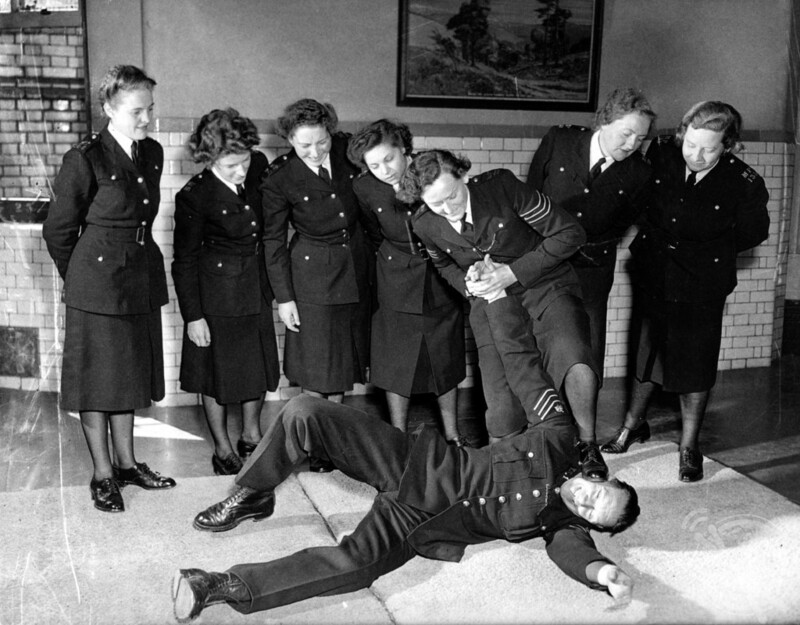 THESE women are not to be messed with as a series of retro photos reveals the self-defence techniques suffragettes learnt in the early twentieth century to protect themselves. ATTACKERS BEWARE! 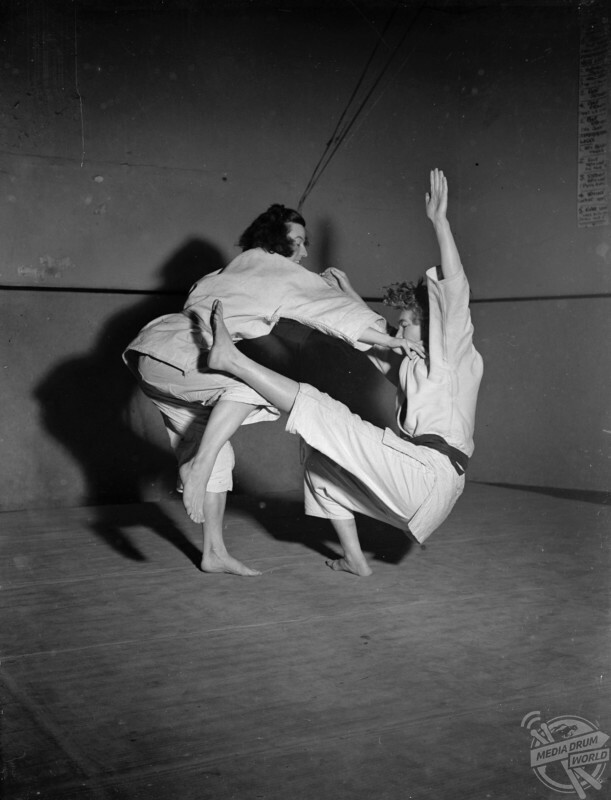 Judo wresting- Japanese Science of self defence – is becoming a popular hobby among women and business girls in Britain. Newcomers of judo wear white belts during instruction while the proficiency of those more skilled in the art of different hues , black being the highest award. PICTURE SHOWS:- Novice IRIS DEHNEL ( of WOOD GREEN , LONDON ) gets to grips with Expert MARY SMITH ( right) who sports the coveted black belt , at the London headquarters of the Judo Movement. 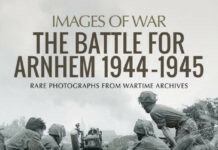 2 December 1948. 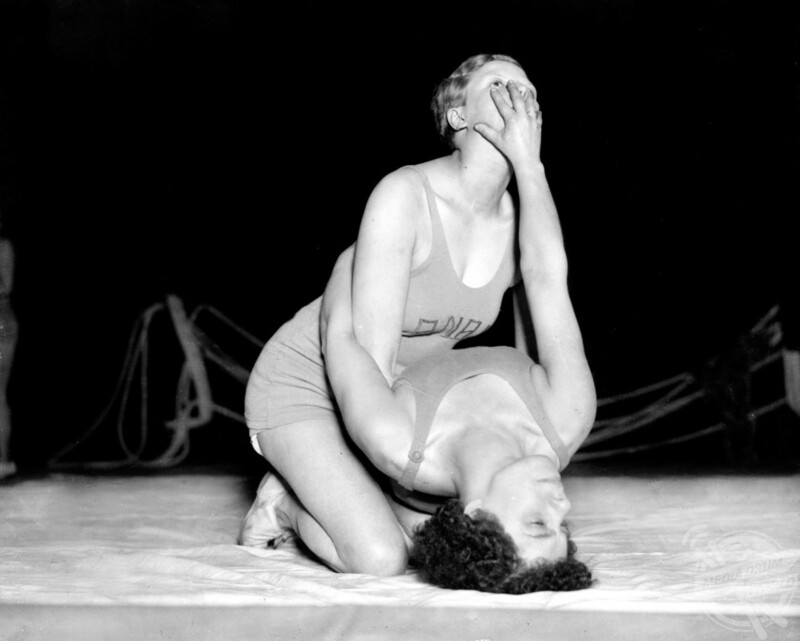 Incredible images, as revealed by the website Retronaut, show novice Iris Dehnel getting to grips with black belt Mary Smith at the London headquarters of the Judo Movement in 1948, women police instructor in Jiu-Jitsi and Sargeant Mary Hobbs putting the Station Sergeant in a wristlock and the Mayfair Gymnasium in 1931 where many well-known women were taking courses in boxing. 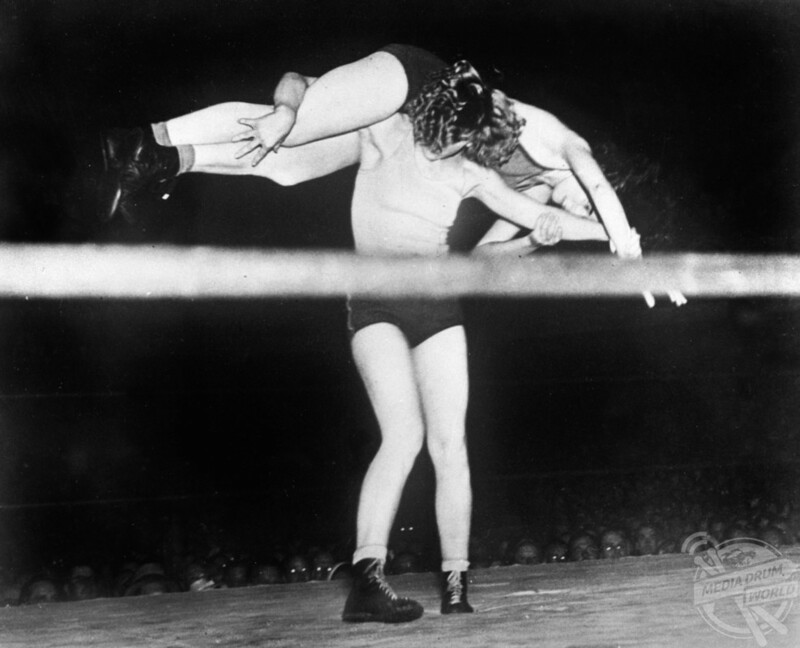 THE GENTLE FEMININE : Photo Shows: Clara Mortenson, one of America’s foremost women wrestlers, gives Betty Lee a taste of the ‘aeroplane spin’ during their bout at the Olympic Auditorium in Los Angeles, California. Clara won. United States 1937. 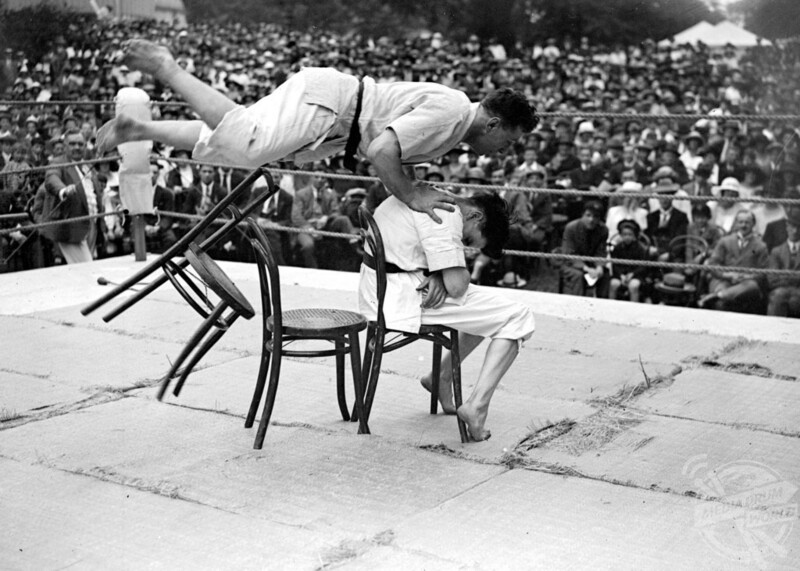 Other striking shots show London female wrestlers during a practice session in 1932, Clara Mortenson, one of America’s foremost women wrestlers, giving Betty Lee a taste of the ‘aeroplane spin’ during a bout in 1937 and Eton College gym instructor George Pape leaping over a chair to demonstrate an attack during a Jiu-Jitsi demonstration in 1923. 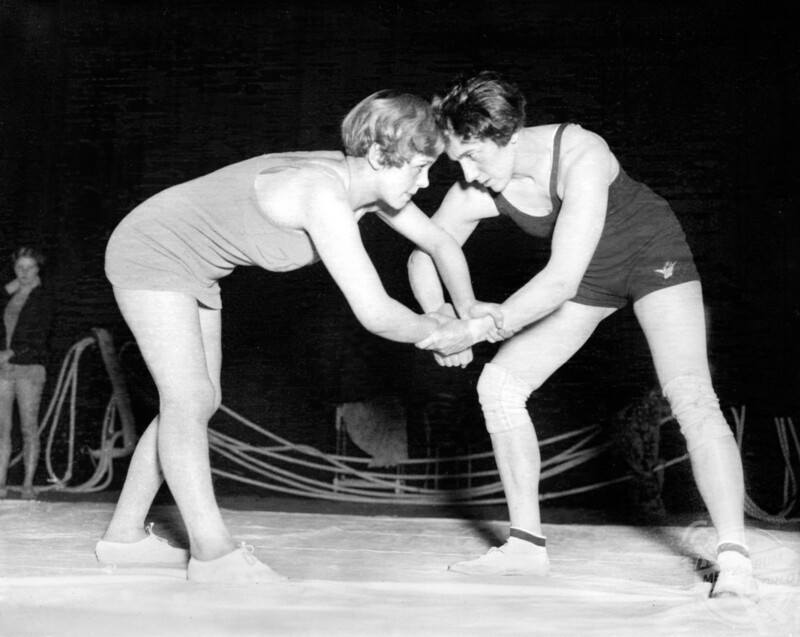 London girl wrestlers during a practice session. United Kingdom 1932. Women’s self-defence classes are often seen as a relatively recent phenomenon. Yet, the women’s self-defence movement has a much longer history that has paralleled the various waves of women’s rights. 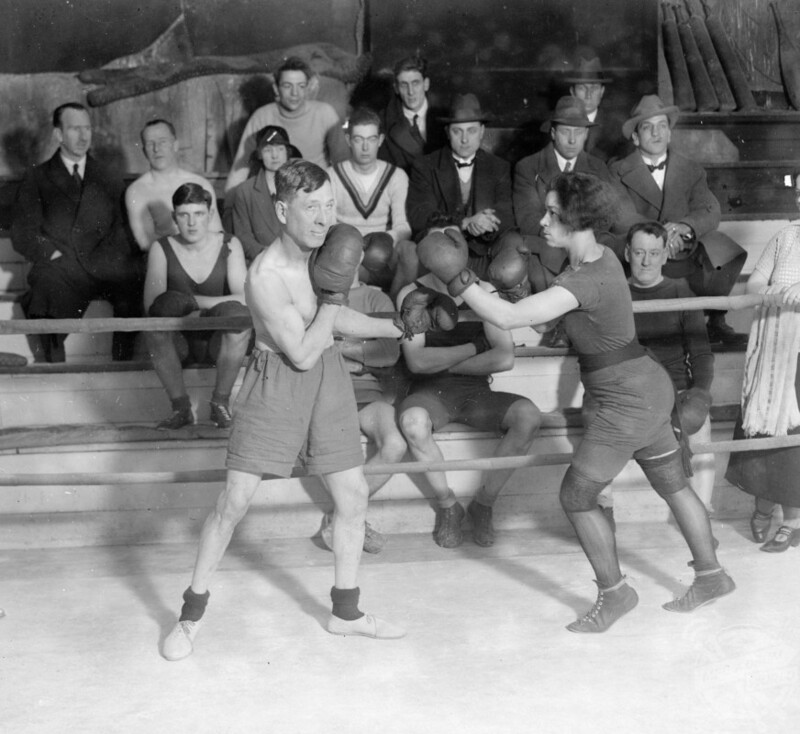 Boxing was touted as a way of developing both character and physical strength in men in the early twentieth century but it became a popular fad among a new generation of politically empowered and socially active women as well as students who used it as a means of self-defence. Ju-Jitsu demonstration by Mr George Pape, Gym instructor at Eton College, a lady pupil. 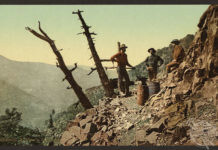 14 July 1923. 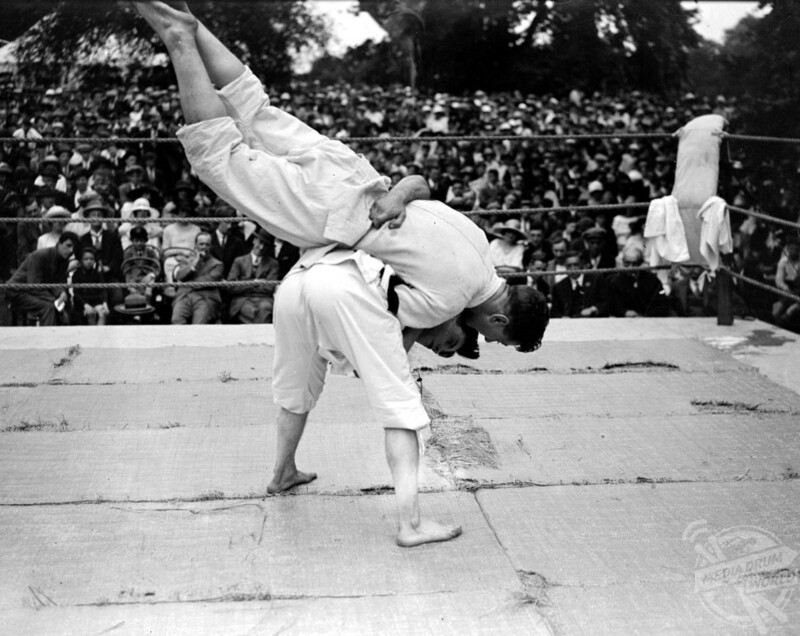 Jiu-Jitsu was popular in England among suffragettes who needed to protect themselves against violent attacks. Ju-Jitsu demonstration by Mr George Pape, Gym instructor at Eton College. 14 July 1923. 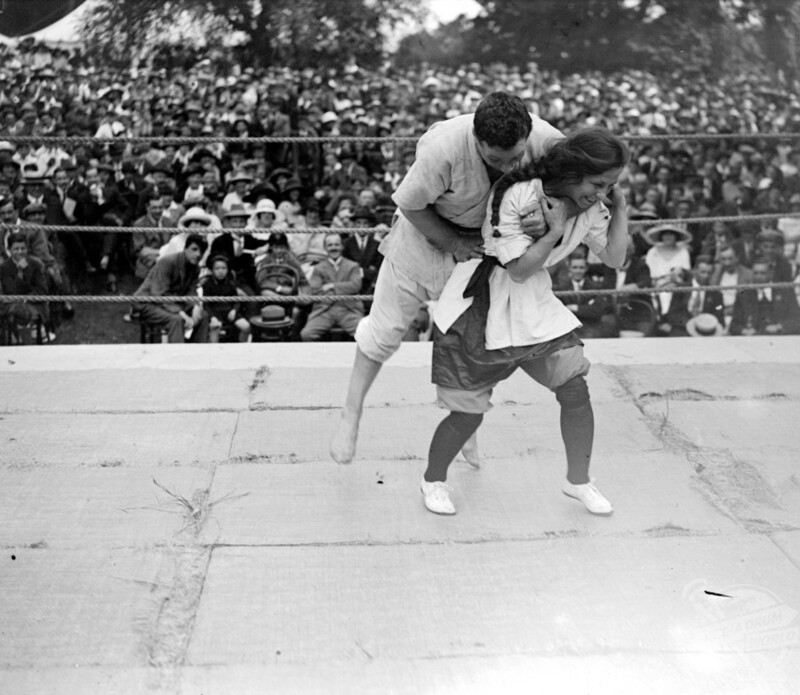 Representing a radically empowering idea of autonomy and personal defence, jiu-jitsu and boxing gave some women a sense of security and wellbeing within the domestic sphere. Ju-Jitsu demonstration by Mr George Pape, Gym instructor at Eton College. Mr Pape takes a flying leap over a chair to demonstrate an attack. 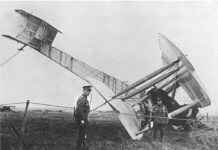 14 July 1923. An art of weaponless self-defense developed in Japan that uses throws, holds, and blows and derives added power from the attacker’s own weight and strength. As the first wave of the women’s rights movement waned in the 1920s, so too did the practice of women’s self-defence. 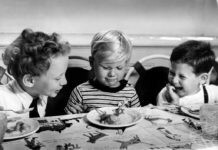 The 1960s-1970s and the 1990s would witness the emergence of the second and third waves of feminism and the rebirth of a much broader women’s self-defence movement. 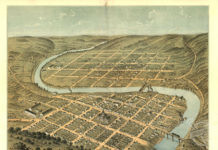 After throwing the Station Sargeant over her shoulders – Sargeant Mary Hobbs gets him in a wrist – lock and gets a foot on his neck . She is the instructress of the women police in Ju – Jitsu. 6 January 1949.